@finnerz89 absolutely love it . What about kickstart lever? Im looking for shiny alternative . @Zrako Yeah I was thinking about this. 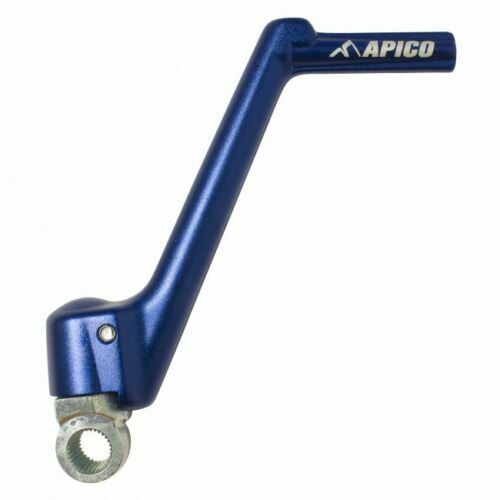 I believe Apico do some lovely levers for the YZ. They'll be a hell of a lot lighter too! But will it fit the DT. 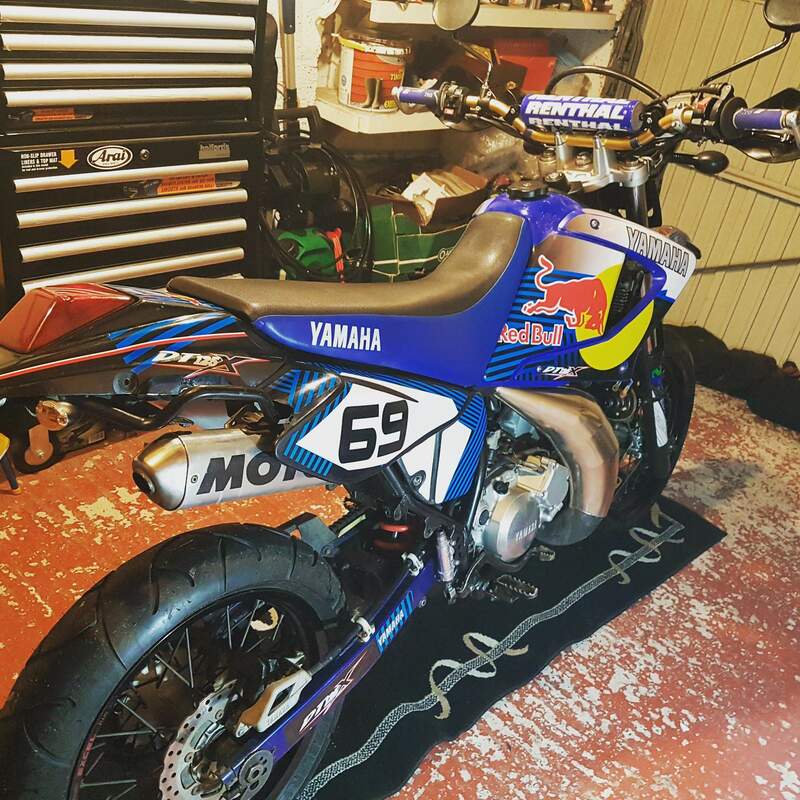 I need to borrow my brothers YZ lever to find out. Honda CR85 Apico Gear lever fits. 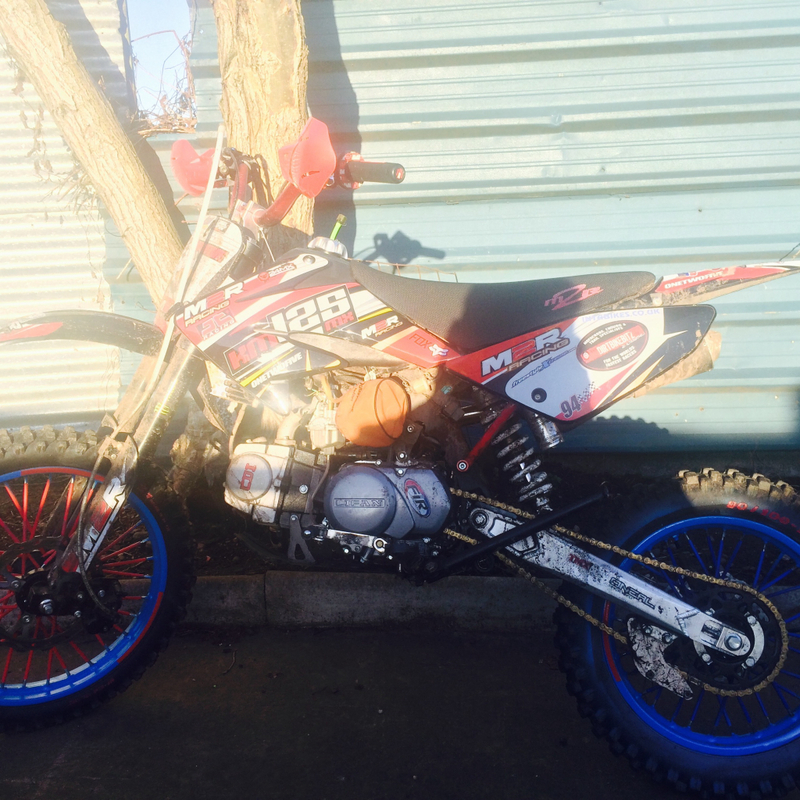 @declan YZ 125 Definitely does not fit dt. @shellatit Dependant on what you're looking for there are many gear levers for other bikes which will fit the DT. There are also many aftermarket levers as well as OEM levers which are of a similar shape to the DT's. I would suggest that you search on ebay or motocross/enduro websites and look for a lever of a similar shape. Or search for dirt/pit-bike levers as they seem to be 10_a_penny. So long as the shape, length and spline sizing are correct, then it will fit with no issues and there are many to choose from. 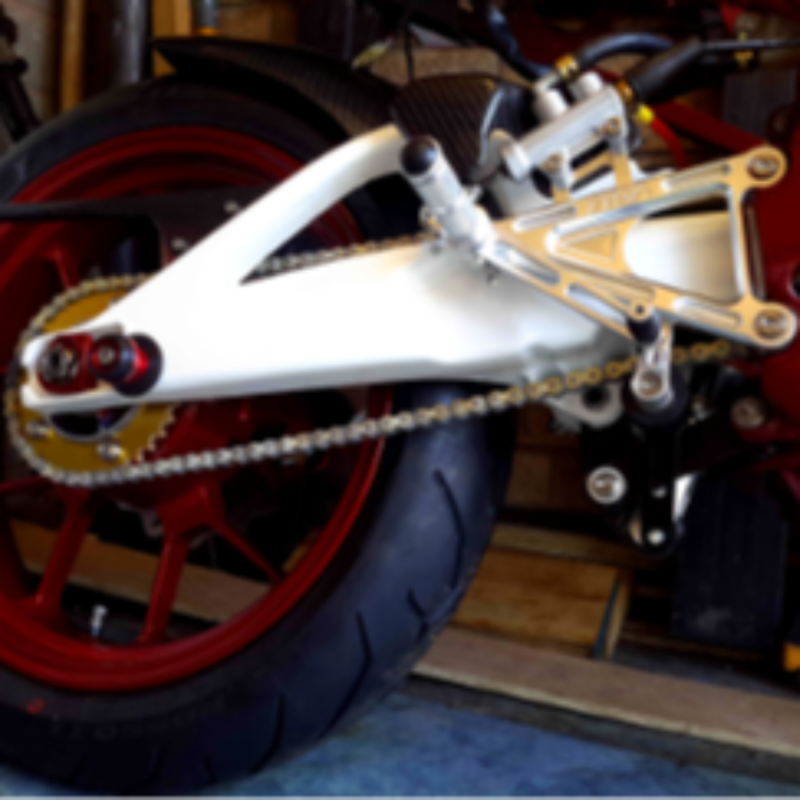 For example I couldn't find a decent one for my Aprilia MX 125 and searched as described above and eventually I found this bad boy, which fits perfectly and looks the mutts_nutts too!! !